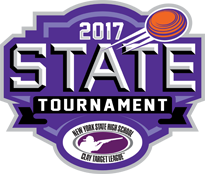 Student athletes that registered and paid the registration fee for the State Tournament will receive an official State Tournament t-shirt. 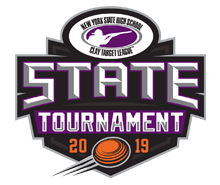 Shirts are also available to purchase before and during the tournament but supplies are limited. Order forms and pricing for the t-shirts will be available approximately one month before the event.